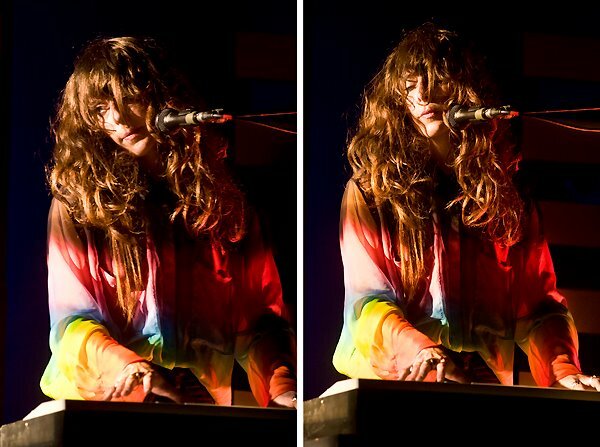 Beach House: you got me all hot and bothered. DEPARTED THE SHOW FEELING: like I just left a really sweaty, drunk, smelly industry party… and I liked it. 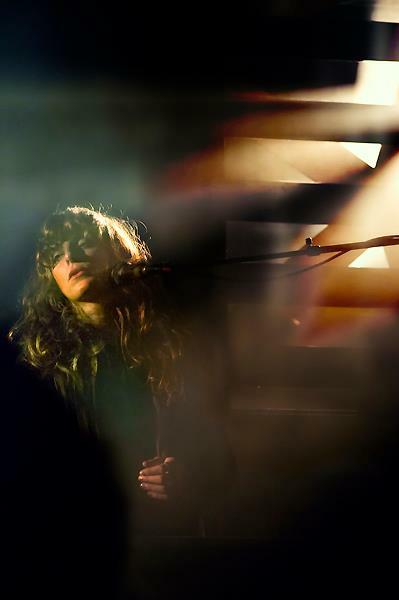 After riding high on the commercial and critical acclaim of their latest release ‘Bloom’, Beach House took the stage to a PACKED house. And I mean like “can a lady get some air” type of place. 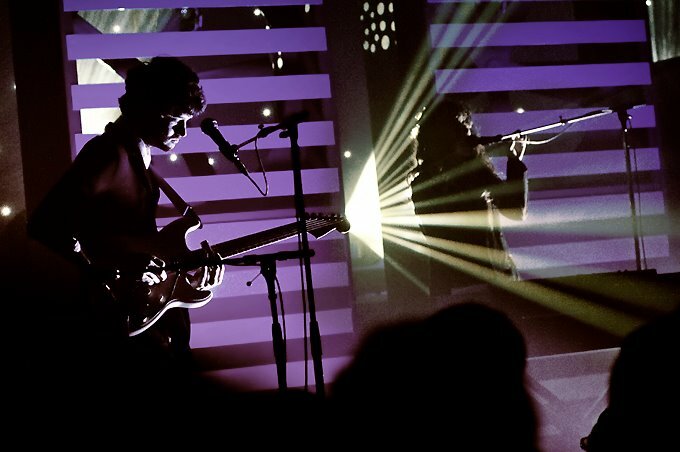 If you have not had the chance to catch one of their five million tours throughout the US of A, and beyond, the band projects a stark and simple persona. 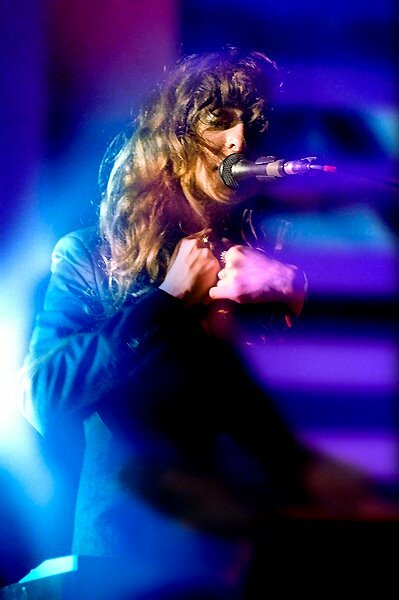 A nearly impossible feat for most acts to pull off without leave the audience yelling “wtf, show us your face already!” But Victoria Legrand can pull this off effortlessly with class, style, and a little bit of titillation. With a simple backdrop (inspired by a vacant underground warehouse in shady Baltimore?) every note, breath, and guitar lick was accentuated to a pulsating rhythm… ok. I’m starting to get hot and bothered by this review. I have to go now. 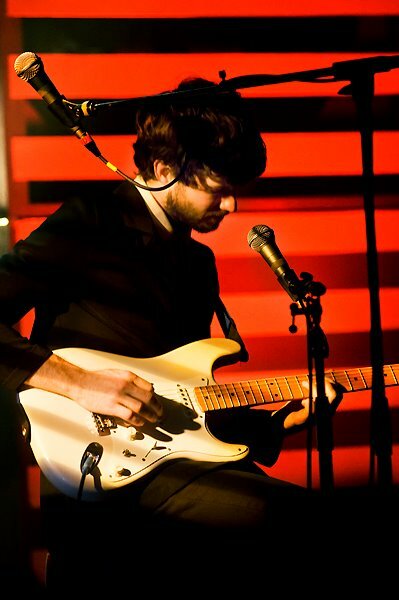 Enjoy the photos below, shot by Chris Molina. Ellie. Girl. What are you trying to do? Song of the summer. Cause I said so!